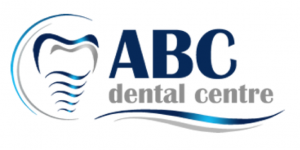 If you’re struggling with deciding on the best dental treatment, we will talk you through which dental treatment options are available so that you can make an educated decision about the best one. We are preferred providers for BUPA, Medibank Private & HCF. We also accept all other health funds as well as CDBS/Metronorth/Metrosouth government vouchers.